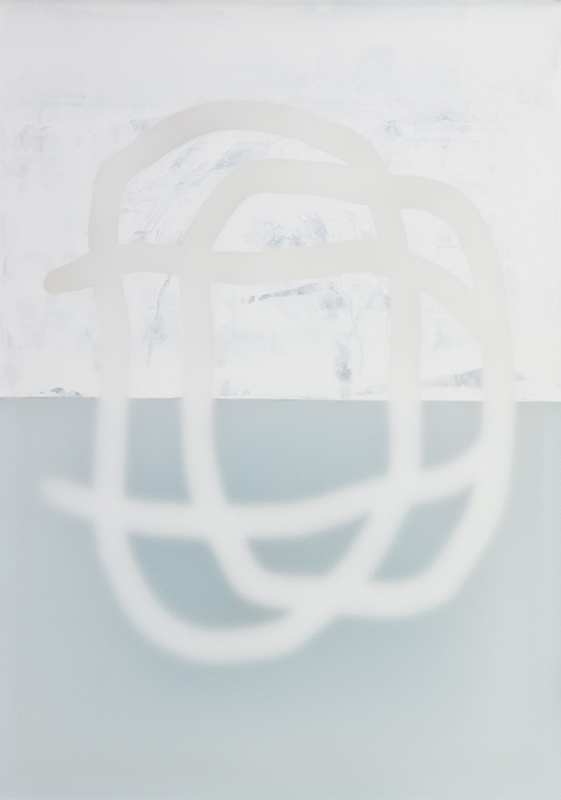 Dallas Design District gallery, Laura Rathe Fine Art (LRFA), presents the exhibition “From Within,” featuring new works by noted contemporary artists, Sydney Yeager and Udo Nöger. Although they explore divergent techniques and mediums, together the artists share an interest in exploring abstract forms that appear to organically emerge both from within and upon the surface of each canvas in surprisingly unique displays of color and light. “From Within” will be the Dallas gallery’s first presentation of works by both Yeager and Nöger. The exhibition will be on view through May 6, 2017. 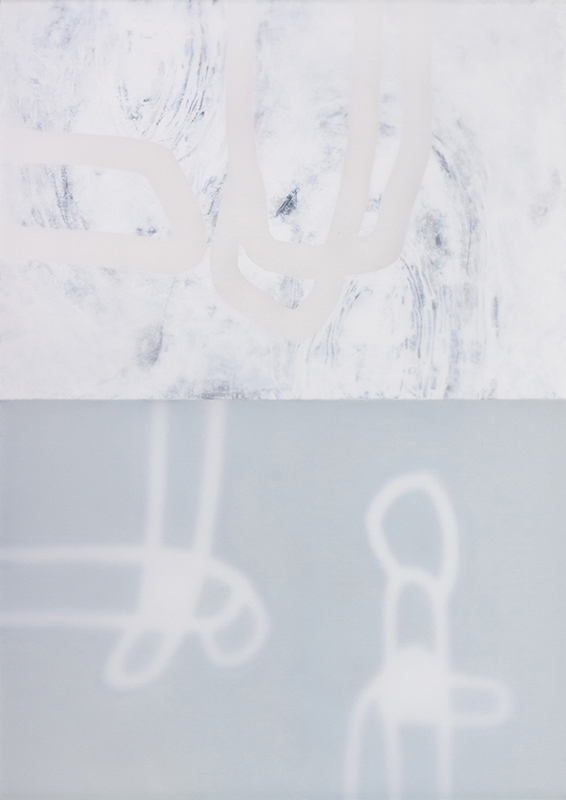 Using light as his primary medium, Nöger’s works are composed of three or four layers of tautly stretched canvas that have been dipped in mineral oil to heighten their translucency. Between these layers the artist carefully embeds painted gestures and cut-out forms. Light travels in and around these elements revealing ethereal images that appear to glow from within. Though seemingly spontaneous in gesture and form, Nöger’s compositions are meticulously planned and remarkably elegant. Udo Nöger has exhibited internationally in such cities as Paris, Madrid, Vienna, Berlin, Milan, Hong Kong, Toronto, New York, and Los Angeles. His paintings are held in the permanent collections of the Metropolitan Museum of Art, New York; the Art Institute of Chicago; Haus der Kunst, Munich; Kunsthalle Bielefeld, Germany; and prominent corporate and private collections around the world. The paintings of Sydney Yeager navigate the space between control and abandon. In her recent work, the Austin-based artist paints more directly with little possibility of revision. 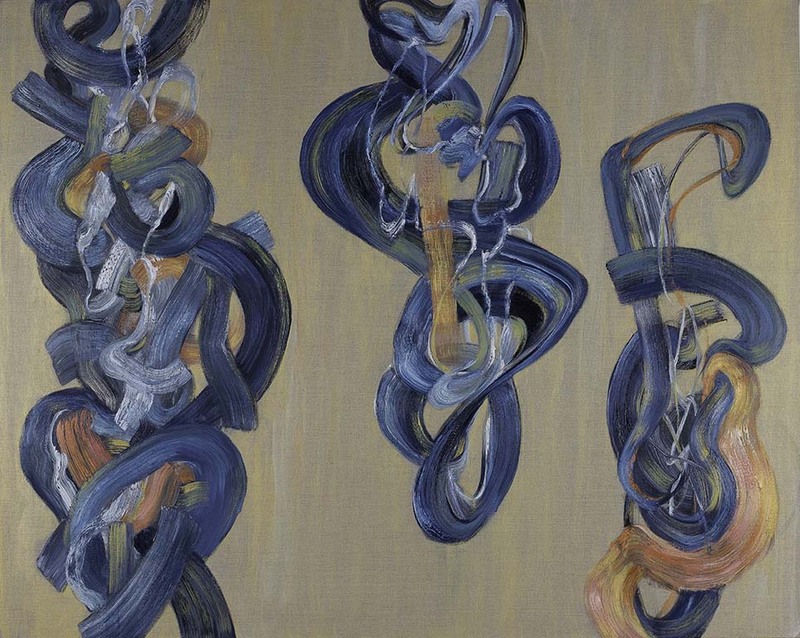 Her forms reveal the artist’s fluid gesture and the unique qualities of her medium, exploring oil paint’s sensuous weight and viscosity. Yeager also maintains an interest in fragments. Interwoven brushstrokes coalesce into contingent wholes, that simultaneously seem to collapse into their component parts. Yeager’s colorful forms hover in fields of delicate wash or unprimed canvas. She says, “The fragment implies a whole, but a mysterious whole which can only be imagined. There is an implied presence, but an absence as well. The fragment is always in motion.” Yeager’s suspended elements conjure diverse associations to geological formations, pixels, and Italian mosaics, recalling the artist’s surroundings in Texas but also her travels abroad in both Rome and Pompeii. A recipient of grants from both the Texas Commission on the Arts and the City of Austin, the work of Sydney Yeager is held in the collections of the Austin Museum of Art; the Art Museum of South Texas; the El Paso Museum of Art; the Museum of Fine Arts, Houston; the Tyler Museum of Art, and a number of prestigious private and corporate collections. Udo Nöger, ‘Gleichlos 33,’ 2016, Mixed media on canvas, 40h x 56w in. Udo Nöger, ‘Gleichlos 49,’ 2016, Mixed media on canvas, 40h x 56w in. Sydney Yeager, ‘Vernal Equinox,’ 2016, Oil on linen, 48h x 60w in. 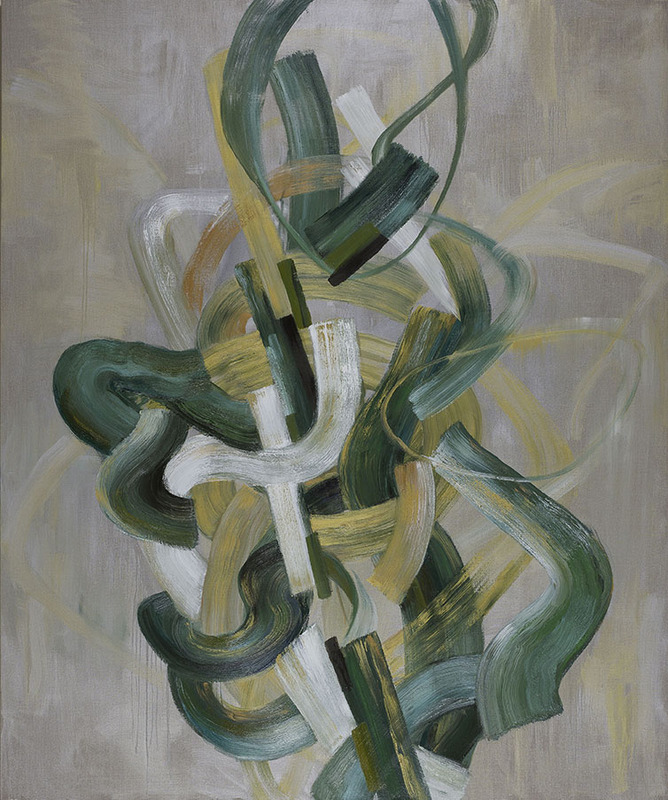 Sydney Yeager, ‘Echo,’ 2016, Oil on linen, 72h x 60w in.